You probably read the title, and scratched your head, thinking – Stop Acting Flaky? 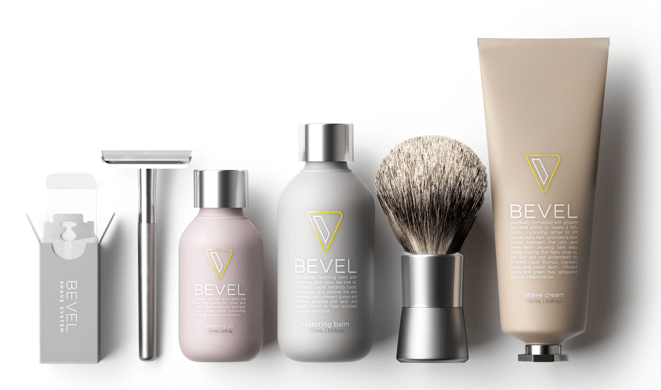 Hold up, is Bevel jumping into the relationship spectrum – first grooming tips, now this? Well, either to your delight or chagrin, no, we’re not discussing relationships. However, if you’re still scratching your head, or have been more recently, there’s good chance you may have some flaky tendencies. With temperatures on the steady decline for both coasts, there’s a good chance the cold air is zapping a ton of moisture from your scalp. If you’re saying, well not I, because I cover my scalp with a hat. Unfortunately, that wool or cashmere hat may be doing more bad than good. Read on for tips on how you can retain moisture and prevent flakes this winter. Before we go any further, toss out all shampoos and conditioners with the following ingredients: Sodium Lauryl Sufate, Sodium Laureth Sulfate, Mineral Oil, and Isopropyl Alcohol. These ingredients strip the hair of vital nutrients and moisture, forcing you to reapply other oils and butters to compensate. Therefore, look for hair products such as Carol’s Daughters Black Vanilla Moisture Shampoo and Conditioner. 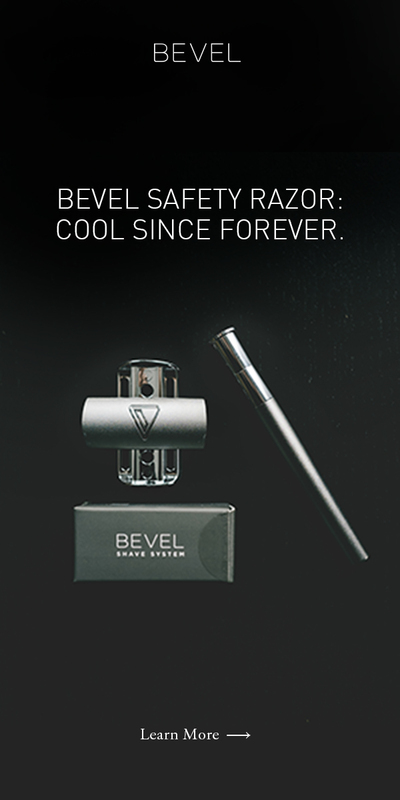 These two products will focus on restoring moisture and add a bit of shine to your fresh cut. We’re sure they will become your go-to for the season. No, there’s nothing softer than a merino wool or cashmere hat during the winter. While this fabric is designed to keep you warm, long term usage will strip your hair of essential moisture. Instead, rock your hat only when outdoors then when you enter a building or warmer environment, take it off. You can also look for hats that are lined with silk or satin, which won’t wick moisture from your hair. Dry scalp also may be a reflection of your diet; what you consume ultimately shows outward. Healthy fats and protein rich foods such as avocados, lean chicken, eggs, salmon, spinach, and almonds, which will help with preventing breakage and give your hair a boost of shine.